Participating in sporting activities is great for your overall well-being. It’s fun, it’s motivating, and it’s keeping you fit. If you’ve injured yourself doing the very thing that is keeping you healthy, you want to get back to it in the quickest, most cost-effective way possible. Injury in sport can occur due to a specific incident or due to repetitive stress of a particular part of your body. A typical injury might involve a sprained ligament, a strained muscle, a swollen joint, an inflamed nerve or a fractured bone. We can offer you an accurate diagnosis, effective treatment, and experienced guidance to return to your previous activity, and prevent it happening again. 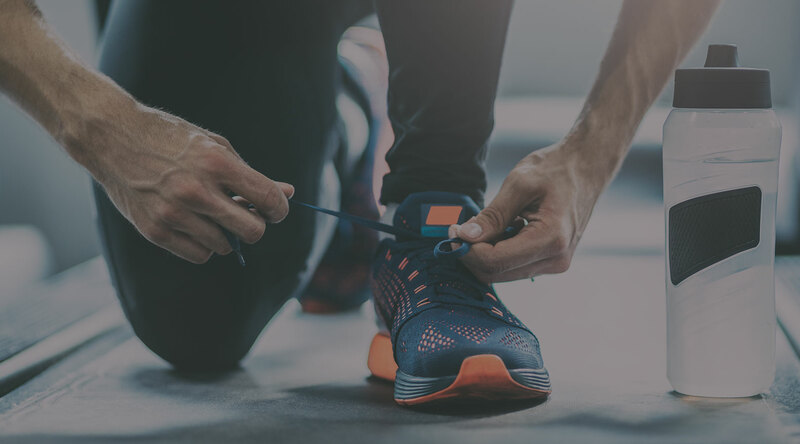 Call us for advice – you will probably feel better after just one treatment, and we can tell you what you need to do to get back to full fitness.